We round up our favourite singles released at the end of March! There’s a variety to suit everyone! 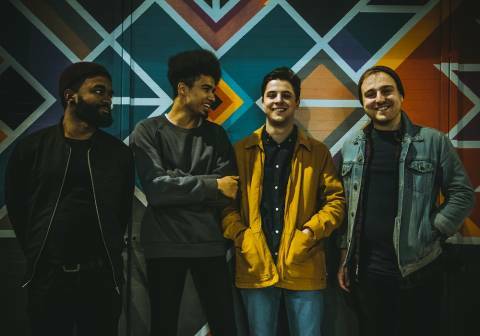 Welsh rockers Guide Dog hit out at the government in their response to protests about climate change and more in new single Generation Y! The track is also the titular song from their second album! 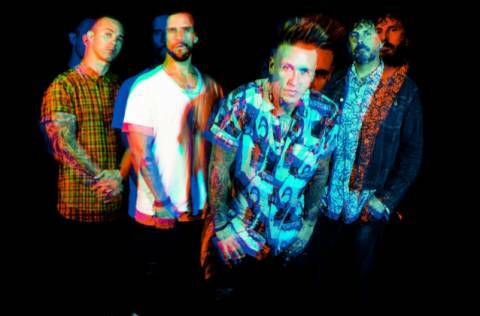 Papa Roach have revealed their new single Elevate, taken from their latest album Who Do You Trust?! “‘Elevate’ is about someone who is stuck in a depression and feels isolated and alone and is looking for something to bring them out of that,” – Jerry Horton (guitar). 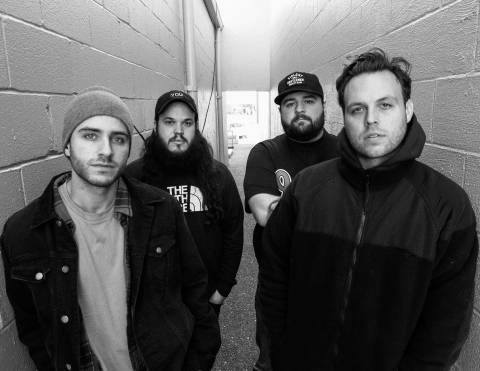 Shake The Feeling is the latest teaser to come from Best Of Enemies‘ forthcoming EP A Fear That Comes Around (April 24, Undead Collective Records). 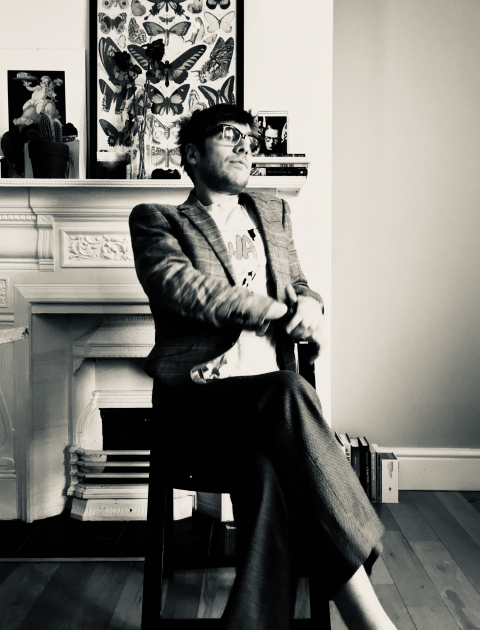 “We had the basic skeleton of this song for about two years but never knew where to go with it… It had so much potential that we couldn’t let it go so we dug it out again for this EP.” He adds, “The theme of the song is depression and how it can hit anyone, at anytime, and come and go as it pleases.” – Sam Christmas (vocals, guitar). 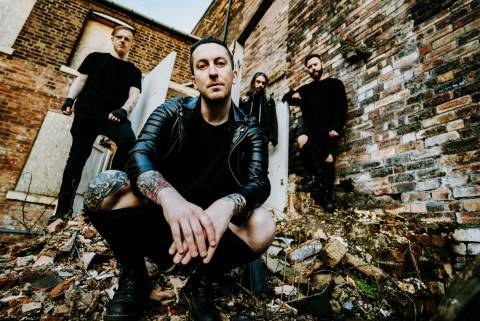 Liverpool’s Death Blooms have revealed the final teaser for their forthcoming EP You Are Filth (26 April) with new single Filth! “Sometimes, people are just f*cking c*nts. Plain and simple. You shouldn’t be around them. You deserve better. They act like they’re the greatest gift to humanity and really pleasant on the surface; but underneath, they are poison. They are filth.” – Paul Barrow (vocals).